First Class of Taiwan History is a book written by Su Beng. Su Beng, a historian having special insight of Taiwan history, hopes people could have deeper understanding of the history of Taiwan. 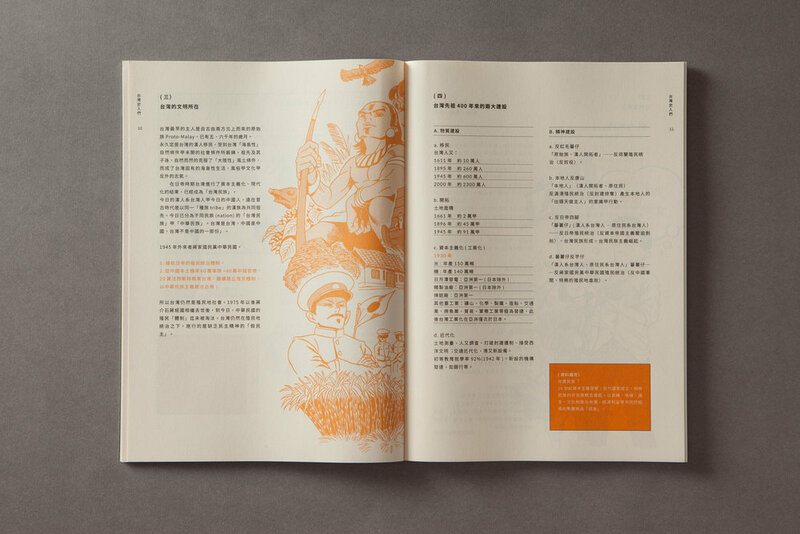 We hopes this book, with interesting illustration and design, can catch people's eyes and make people have more interests to the history.